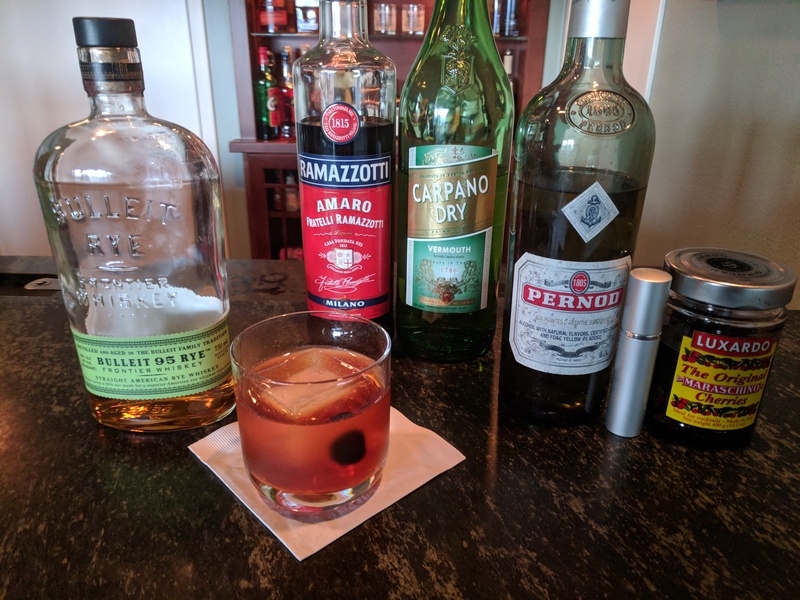 Simple syrup is, perhaps, the most basic and commonly used syrup employed in making craft cocktails. 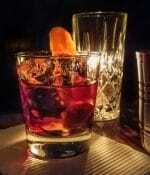 It adds the touch of sweetness that helps create balance and depth in the taste of many drinks. 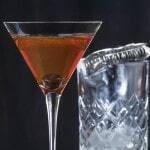 While you may see recipes that list synthetic “sweet and sour” mixes among their ingredients to sweeten the cocktail, the best craft cocktails, both classic and new, call for simple syrup to add sweet, non-alcoholic complexity and taste. Why a syrup and not just straight up sugar? Simple syrup is much easier to use than granulated sugar – it mixes better and, since it’s a liquid, its measurements are more aligned with the rest of the ingredients in any drink. It’s also surprisingly easy to make. While we covered Mint Simple Syrup before, I thought I’d put together a relatively comprehensive description on how to make several types of sugar syrup including regular simple syrup, rich simple syrup, spiced simple syrup and, once again with feeling, mint simple syrup. The process of making these sweeteners is, as the name implies, simple. It’s also much faster than you may expect. Basically, 10 minutes of invested time will give you enough simple syrup to make dozens of drinks. When a recipe calls for simple syrup, it’s generally referring to regular simple syrup or 1:1 simple syrup – 1 part granulated sugar to 1 part filtered water. The first time you make it, you might question if that means a solid measurement for the sugar (weight) and a liquid measurement (volume) for the water. Again, the concept of simple comes into play. Both measurements are volume. 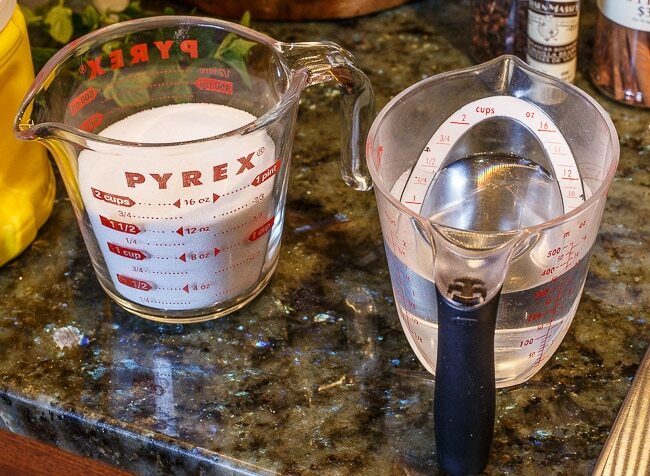 Pour equal amounts of sugar and water into measuring cups. 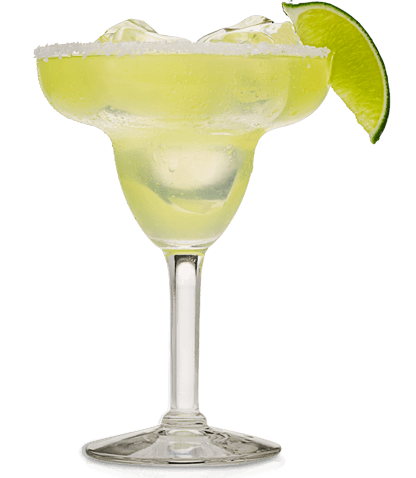 In the photo below, you see 12 ounces of sugar and 12 ounces of water. Note: you may want to consider the size of the container you’ll be storing the syrup in when done. 12 ounces of sugar and 12 ounces of water does not make 24 ounces of simple syrup. The resulting volume in this case is more like 14 ounces. 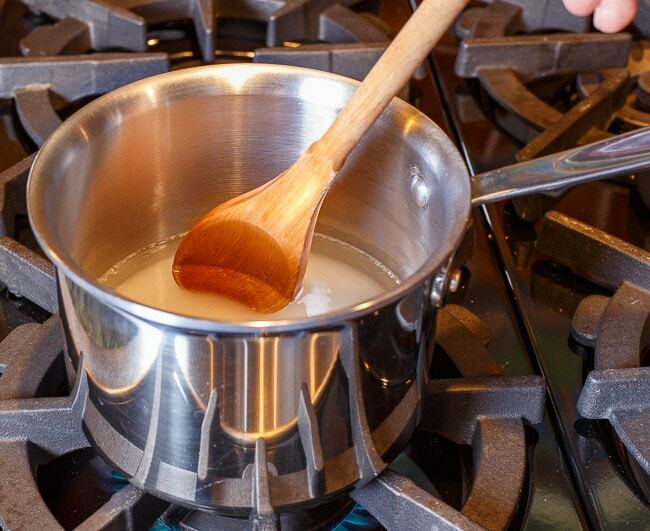 Once you’ve measured your ingredients, pour the water in small pot and heat with medium heat. Add the sugar you measured in the first step. Simmer the mixture while stirring frequently. The sugar will dissolve fairly quickly. 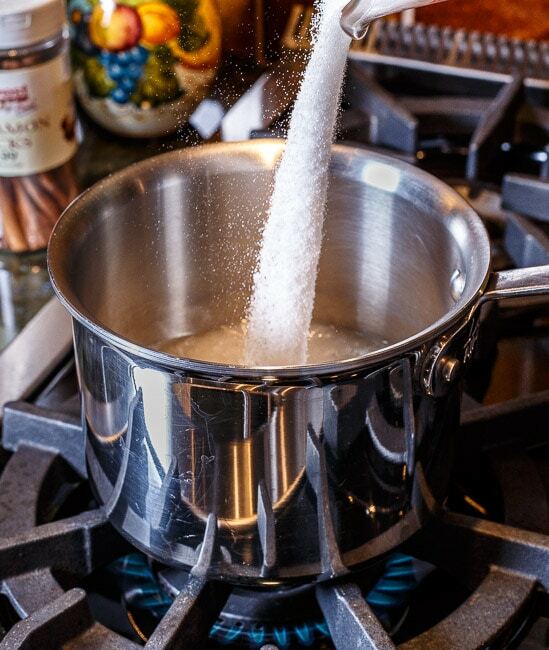 Once the sugar has dissolved, heat and stir for another minute or two then turn off the heat and set aside for a few minutes so the mixture can cool to a safe-to-handle level. When it’s cool enough to handle and won’t melt or shatter your storage container, pour the syrup into your container and seal. Refrigerate the container and start mixin’ drinks. Alternately, you can make your syrups without heat. Sucrose (granulated sugar) dissolves by itself at room temperature with a little stirring/shaking. Unlike in the heated version, the sucrose doesn’t completely break down with motion. As such, it creates a thicker syrup which, to me, tastes a bit sweeter than its cooked cousin. Keep in mind that when you make your simple syrup this way, it will likely not keep longer than about a week. As with making heated syrup at lower temperatures, adding a small amount (1/4 ounce) of vodka or lemon juice makes it last a little longer. Rich simple syrup is prepared the same way as regular simple syrup except the ratio of sugar to water increases. Generally speaking, most recipes that use rich simple syrup call for 2 parts of sugar to 1 part water. So, twice as much sugar as water. Again, use liquid measurements and follow the directions for regular simple syrup above. You’ll note that it takes longer for the sugar to dissolve in the water. Be patient, and try to refrain from blasting the mixture with heat to speed up the process. 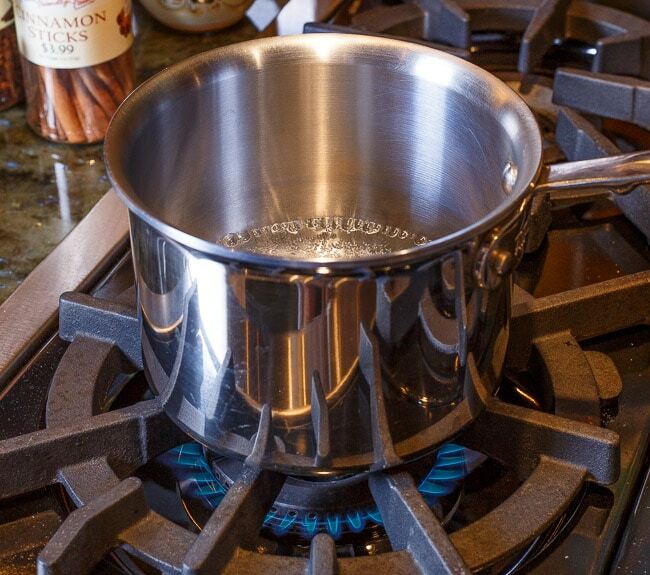 You don’t want to boil away all your water. The result, of course, is a thicker and sweeter syrup often used in Tiki recipes and to balance tart ingredients in specialty drinks. 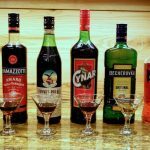 There are a few other common sugar syrups called for in cocktails. 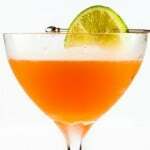 Among the most popular of these are spiced simple syrup and mint simple syrup. Prepare regular simple syrup according to the recipe above. 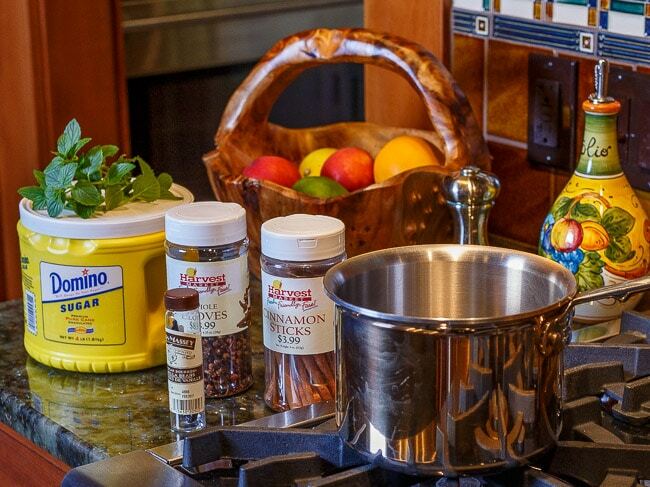 Once all the sugar has dissolved, add the Cinnamon, vanilla and cloves. Let the mixture simmer for a few minutes using the heat to extract the flavors from the solid ingredients. Remove the syrup from heat, allowing it to cool to the point it’s safe to work with. Then, as with regular simple syrup, decant into your storage container with all the solid ingredients – do not filter them out. They will continue to flavor the syrup while it’s in storage. Seal the container and refrigerate when you’re not using it. Spiced simple syrup is often used in Tiki drinks as well as seasonal holiday cocktails and punches. That’s got you thinking about what you’ll make with it, right? Prepare regular simple syrup as described above. Once the sugar has dissolved, add the mint leaves to the mixture. Unlike the photo below, DO NOT include the stems. The stems and veins of the leaves contain chlorophyll, which is bitter and would, obviously, defeat the purpose of the syrup. Gently press the mint leaves against the bottom of the pot to release their minty goodness. Try to not break the veins in the leaves for the reason above. Rock the muddler back and forth over each leaf. No need for too much pressure or to slam the poor leaf into the bottom of the pot. 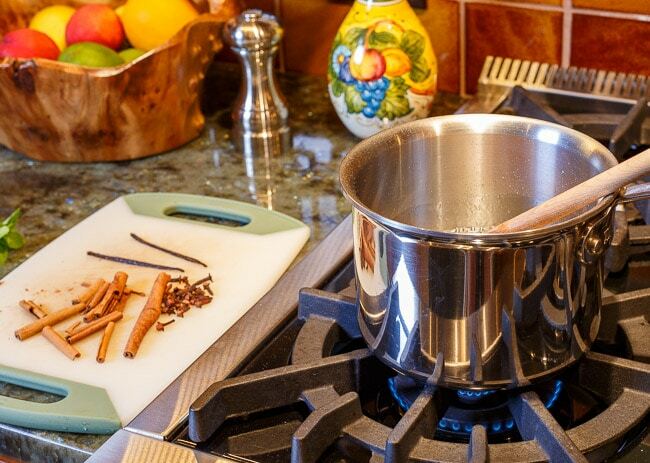 After you have muddled each leaf once or twice, continue to simmer the mixture for another minute or two. Then, remove the pot from the heat and let cool until it’s safe to handle. 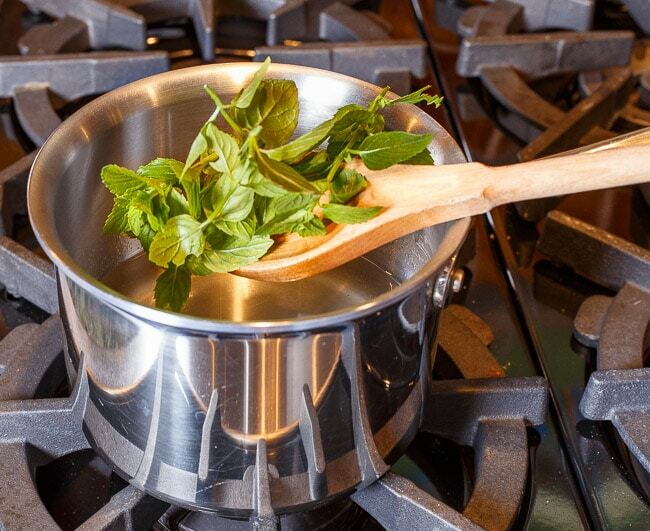 Filter out the mint leaves with the strainer as you pour the mixture into your storage container. Refrigerate the syrup when not in use. Peel and thinly slice the ginger. Pour the water into the pot and bring to a gentle boil then add the ginger and peppercorns. Reduce the heat and add the sugar. Simmer until the sugar is dissolved. Remove from heat and let cool. Once cool, pour all the ingredients (liquid and solid) into the storage container and refrigerate overnight. This will let the ginger flavors continue to infuse. The next day, strain into a new storage container. Refrigerate the syrup when not in use. Another way to make Ginger Simple Syrup has become our preferred way. It’s a slight modification of the highly publicized way Jeffrey Morgenthaler makes it. He refers to it as The San Francisco Ginger Method for reasons you can read about in the link. I find that boiling the ginger in water gives it a nice touch of ginger. I prefer the flavor to be in-your-face. Bold and strong. 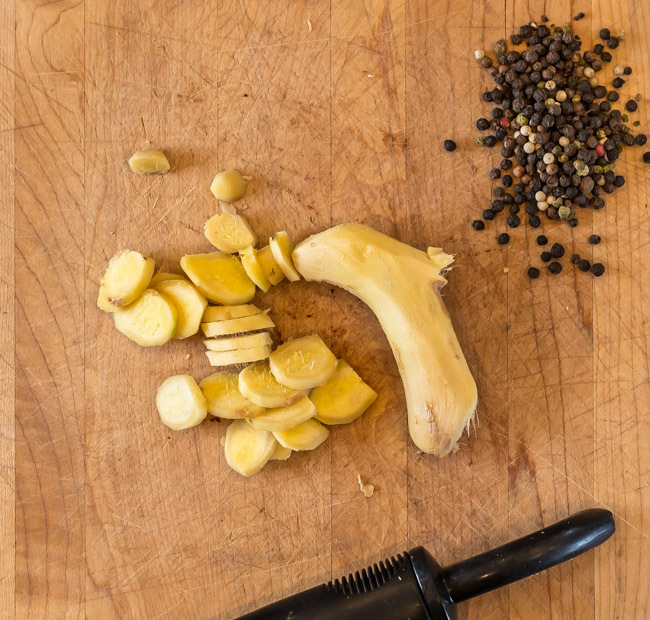 This method creates Ginger Syrup that is just that. Morgenthaler calls for equal parts ginger, sugar and water. Even though I like it strong, I find those proportions to be over the top. So, I cut back a bit on the ginger. 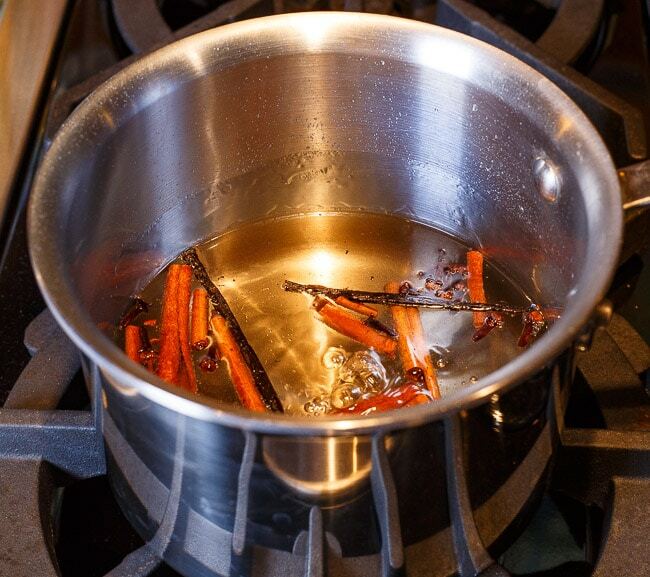 This method skips the boiling process altogether. You’ll need a blender, though, because it’s going to do all the work for you. Clean the ginger, but you don’t have to peel it. Cut it up into small pieces about the size of the tip of your pinkie-tip. Combine the ginger with the water and sugar in a blender. Blend on high until the mixture is smooth. Strain the mash through a very fine sieve or, preferably, cheesecloth. Refrigerate when not in use. 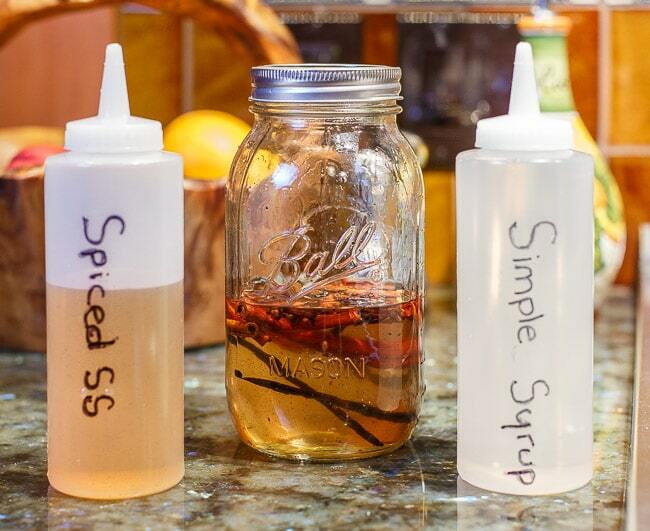 There are people who find that homemade simple syrups don’t keep very long. I have never had a problem with the longevity of homemade syrups. Those who know me will joke that’s because I use them up so quickly, but the reality is that I use the right amount of heat in the process. If you’re not too gentle with the heat, the cooking process should kill much of the bacteria in the syrup. Also, if you place the syrup into its storage container while it’s still hot, the bacteria and microbes in the container should be greatly eliminated as well. 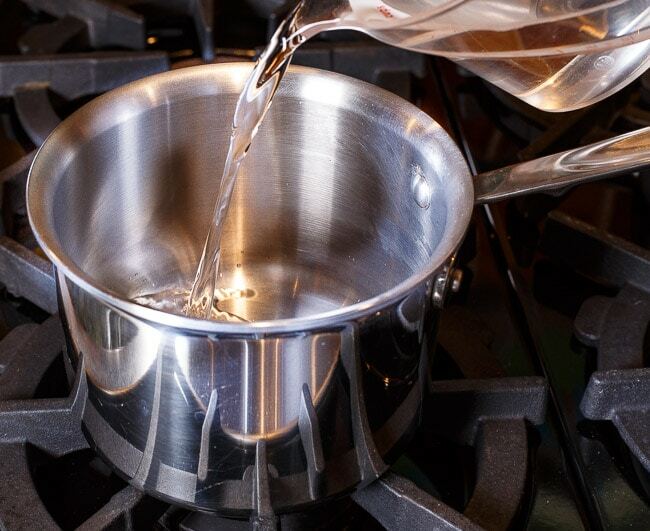 You don’t have to use intense heat and boil off all the water, but you need to make sure you’re working with boiling water. Also, you should store your syrups in the fridge to keep unwanted elements at bay. I have no problem keeping simple syrup for a couple of months with this process. Dave, who lives in Colorado, theorizes that the lower boiling point of water at higher altitude may curb some of the self-sterilizing effects of the preparation above. This will result in a shorter shelf life of your simple syrup if you live far above sea level. A ¼ ounce of vodka or lemon juice added to your syrup at the end of the process can extend its life a bit if you are making yours in the mountains. Regardless which variety of syrup you make, it’s best to store in a sealed container and refrigerate it. The problem with this is that it’s often difficult to measure out small amounts – many recipes call for only ¼ oz of syrup. To deal with this, I keep a small amount of syrup in squeeze bottle that makes mixing drinks with the syrup very easy. Every few days, I pour some of the syrup into these containers which I also refrigerate. 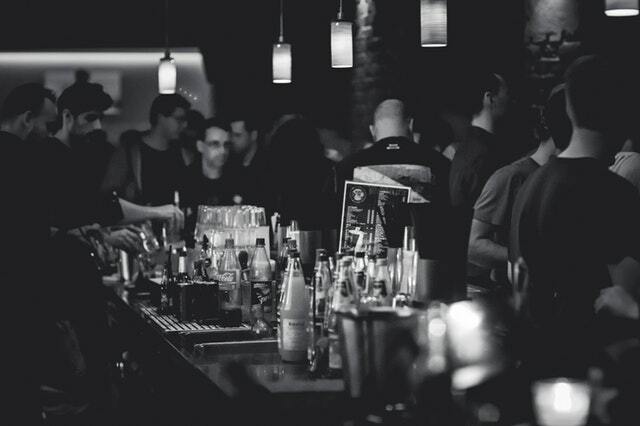 They are especially helpful when I’m mixing up the evening’s third round of drinks. Great pleasure meeting you. What a great website! Allow me to introduce you to homemade Albanian raki. Bob, Thanks! Can’t wait to give Raki a try.